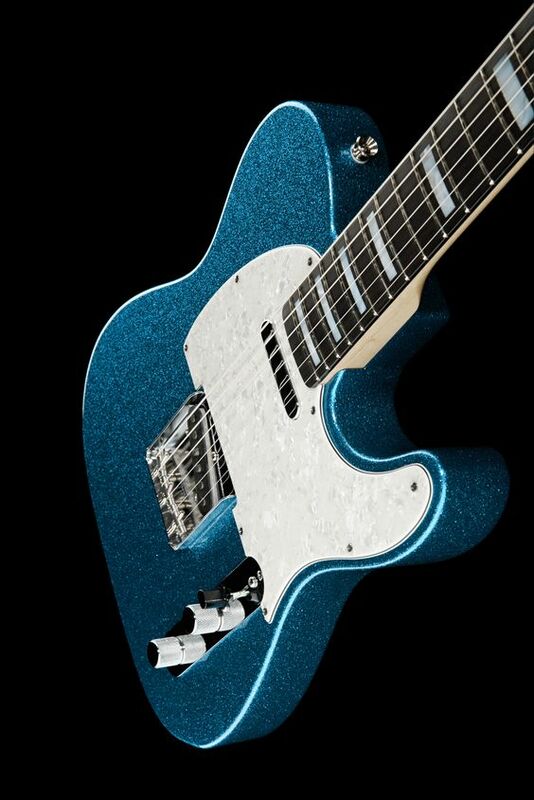 I'm not even a Tele man, but that is effing cool. Does this beauty actually exist?!! !